HE Dr Raja Easa Al Gurg, President of the Dubai Business Women Council and Managing Director of Easa Saleh Al Gurg Group, stated that a growing population of well-educated youth that have already adopted new digital and mobile technology in the Middle East and North Africa region, especially among the region’s female population, have immense potential to drive future growth and job creation in the region. She pointed out that innovative and disruptive technologies such as Blockchain Technology and Artificial Intelligence (AI) are transforming global trade by boosting efficiency of cross-border transactions and eliminating trade barriers. She stressed that the Fourth Industrial Revolution we are witnessing will lead to future growth, and we need to keep pace with this transformation in order to reach sustainable development. HE Dr Raja Easa Al Gurg made these statements during a panel discussion entitled “Global Investment in the New Economy,” as part of the 12th edition of the Asian Financial Forum, which was held during January 14-15 in Hong Kong. Al Gurg, who headed a delegation from the Dubai Business Women Council, stated that the UAE and the emirate of Dubai in particular stands out as a prominent destination in the region, with the International Monetary Fund forecasting that GDP growth will rise from 2.9% in 2018 to 3.7% in 2019, partly due to the existing strategic development plans and infrastructure projects related to Expo 2020 that are likely to fuel this upward trend. She pointed out that the stimulus plan and other pro-business reforms unveiled in Dubai over the last year were important developments that will not only facilitate trade, but also enhance the emirate’s reputation as an attractive investment destination. Al Gurg expects that the shift in economic power from the West to the East will continue in 2019, especially since there are many emerging markets with untapped potential in Latin America and Africa, which are considered to be a major focus of Dubai’s international expansion strategy, due to their strong economic indicators, such as a rising middle class and increased consumer spending. She remarked that Dubai’s Tourism Strategy for 2022-25 and the adoption of a strategy of economic diversification with a focus on education and healthcare, along with the UAE’s new goal to create at least a new economic sector every three years, will play a key role in preparing for the future, contributing to the GDP, and generating jobs. On the key risks facing the global economy, Al Gurg said that aging populations across the world will pose both challenges and opportunities as a result of demographic changes and the different priorities for this age group, where there are huge new commercial opportunities for serving retirees in the developed world, whereas in less developed countries, large older populations will be increasingly reliant on those of working age. She explained that these demographic dynamics will have important consequences for a number of issues including public finances, healthcare, infrastructure and patterns of consumer spending. She called on businesses and companies to focus on their core assets and their comparative advantages to remain competitive, especially with the upcoming changes in the environment, technology, in people’s attitudes and tastes and global costs. 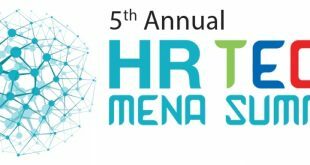 In response to a question on the effects of technology, such as the Internet of Things, Artificial Intelligence (AI), and Robotics, on the economy and the drivers of growth, Al Gurg emphasized that the fear of new technologies resulting in massive job loss is without merit, because she envisions the future as one of major job creation and opportunity since human employees are required to guide Artificial Intelligence and robotics innovation throughout all industries, which will increase the need for technology-specific experts. She added that these roles were non-existent a few years ago and are thus a direct result of the innovation of automation for business purposes. Al Gurg argued that Artificial Intelligence needs to be viewed as an opportunity to find ways to do our jobs more efficiently and effectively, without replacing the human component. She pointed to Robotic Process Automation (RPA), virtual assistance and drones as technologies that will remove the need for staff to do tedious, and repetitive activities . She asserted that Robotic instruments used in health care are not designed to take over the duties of health care professionals, but rather to make their work easier. Al Gurg also advised companies to consider global changes and variables as opportunities instead of challenges, and to meet the needs and demands of their customers and ensure their products deliver a high value in order to gain a competitive advantage. She also advised them to equip themselves with innovation and creativity, as well as to prepare for the next phase of global economic changes. 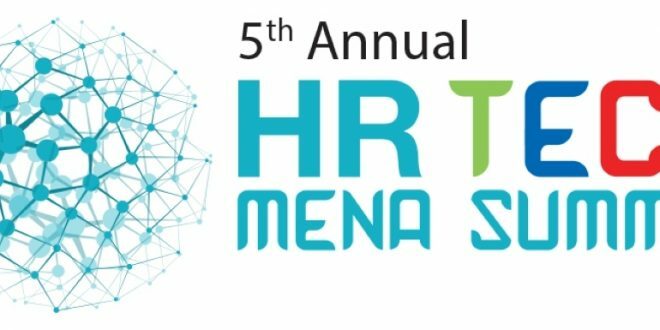 In front of over 3,000 participants and more than 120 policymakers, financial and business leaders, and investors, Al Gurg affirmed the importance of the concept of corporate sustainability in achieving the goals of a corporation. She stated that applying this concept not only covers areas like market growth, productivity gains, and stable operating environments, but it also helps to strengthen an individual business internally by reducing risks, driving cost savings, investing in innovation, and engaging with customers, employees and the wider community. The panel discussion also reviewed both the emerging investment opportunities and the incipient risks of the changing financial services sector within the new economy that is dominated by start-ups and tech-based businesses. Al Gurg was joined in the panel discussion by Mr Raymund Chao, Chairman of Asia Pacific and Greater China at PwC; Mr Denis Duverne, Non-Executive Chairman of the Board of Directors at AXA Group; Mr John Flint, Group Chief Executive at HSBC Holdings; Mr Nobuyuki Hirano, President and Group CEO at Mitsubishi UFJ Financial Group; and Mr Michel M. Liès, Chairman of the Board of Director at Zurich Insurance Group. The Asian Financial Forum, which is considered one of the most prominent business and financial events, is holding its 12th edition during January 14-15 in Hong Kong under the theme of ‘Creating a Sustainable and Inclusive Future.’ The forum will be organized by the Government of the Hong Kong Special Administrative Region (HKSAR) and the Hong Kong Trade Development Council (HKTDC). 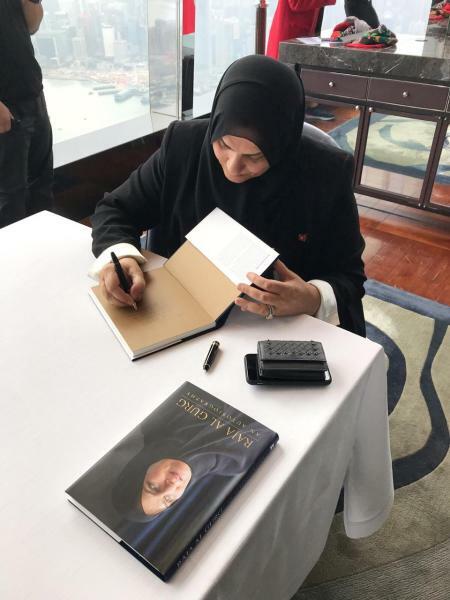 During her stay in Hong Kong, HE Dr Raja Easa Al Gurg released her autobiography, which tells her life story and the challenges she faced, as well as how she was able to overcome them. The book, which was officially released almost a month ago in Dubai, reviewed the personal experiences of Al Gurg in the business world and how she dealt with the difficulties and challenges of her professional life. The book is considered to be the first ever autobiography for an Emirati business woman, which also highlights the growth of the emirate of Dubai. 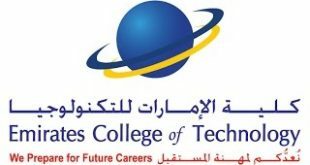 The book was released around the same time that Forbes magazine ranked HE Dr Raja Easa Al Gurg as one of the 100 most powerful women in the world, so that she becomes one of only three Arab business women on the list, and the only business woman from the UAE on the list this year, according to the magazine’s annual ranking. The release party of the ‘Raja Al Gurg – An Autobiography’ book was attended by a large number of prominent financial and economic personalities in Hong Kong, who all praised the achievements of Emirati women and their pioneering expertise in the economy.